Having a few suitable fitness apparels in my wardrobe is a must as I love to sweat a lot. I usually do my shopping at Suria Sabah as it’s located not far away from my workplace. It’s great to know that Adidas now has its own online shop that offers the latest and greatest gear for both workout, and training. The best thing about shopping with Adidas is you will always get free shipping for order made over RM200, and order will be delivered to doorstep within 2 business days. Moreover, you can also make a return (within 14 days from receipt) just in case the item/s received is/are damaged. 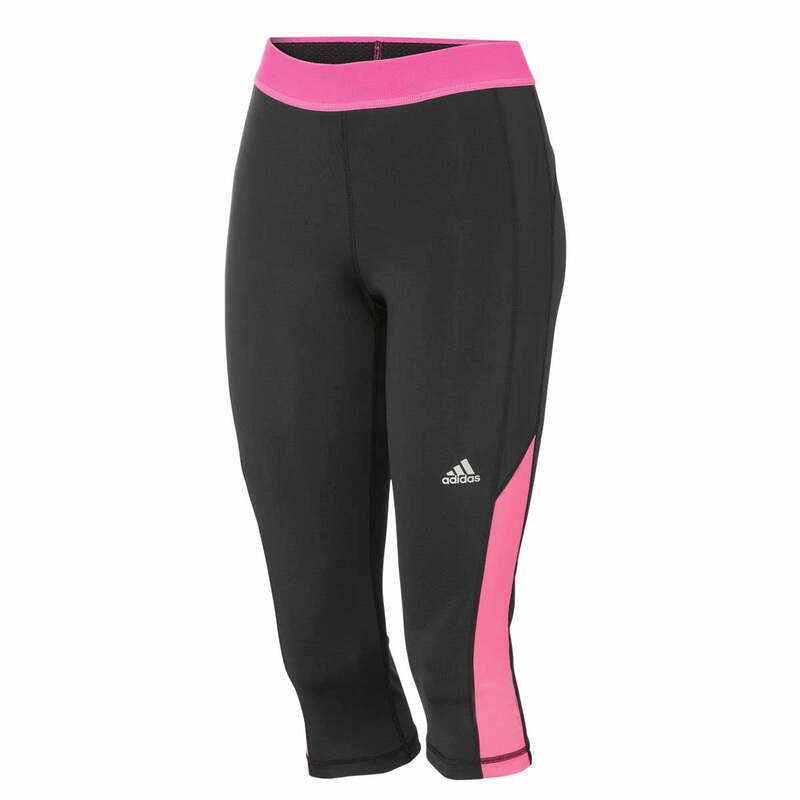 There are a wide selection of colors at Adidas Online Shop but I’d prefer to have black as the color never fades, and it would also help to hide ugly bulges especially when I’m having my period (I don’t have to worry if I’m having a ‘leakage’). 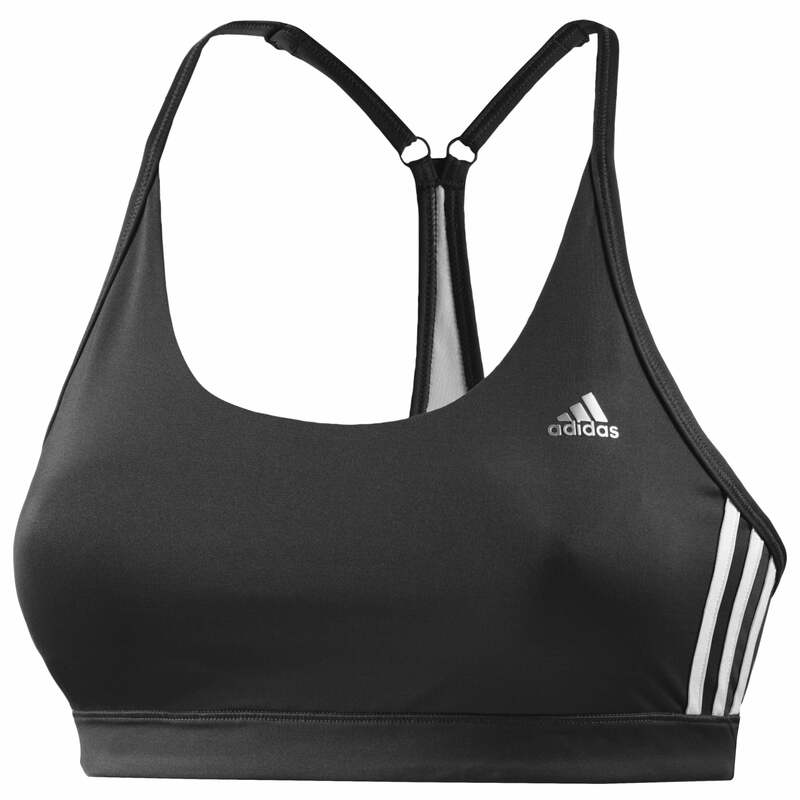 Do check out Adidas Online Shop today as it always offers latest items, and you will never have the problem to do your shopping for fitness gears anymore. Hop on to Adidas Online Shop today!